This is an OPEN BOX kit. Parts are bagged inside the box and it is believed to be complete. Because of this, it is sold "as is" with no returns. 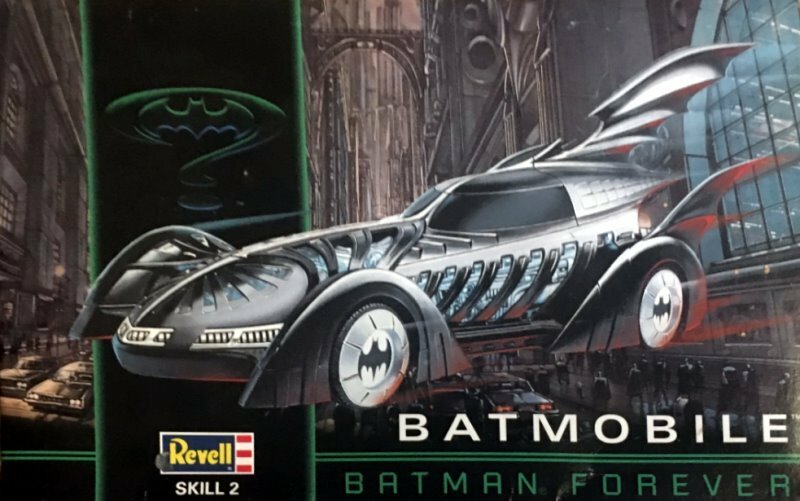 Redesigned Batmobile from the third Batman movie. 1/25 scale model car. A fine companion to the Polar Lights line of Batman models. NOTE: This is a vintage kit and should be complete. However, if there are missing parts or other problems there is no way to replace them. Because of this, it is sold "as is."